With The White Stripes musical genius Jack White stepped into the spot lights. With The Raconteurs and The Dead Weather he already proved there's a lot more than just that duo. It's obvious this man is chuck full of ideas and is a musical carnivore. But only now he's releasing a solo album. First thing on any one's mind: what would it sound like when he's not restricted to a band's format? Somehow we knew that we could expect something good. But the song that preceded the record 'Love Interruption' didn't show anything extraordinary. It actually sounded really normal: an easy going country song. Fortunately this is just one of the many faces this record is showing. 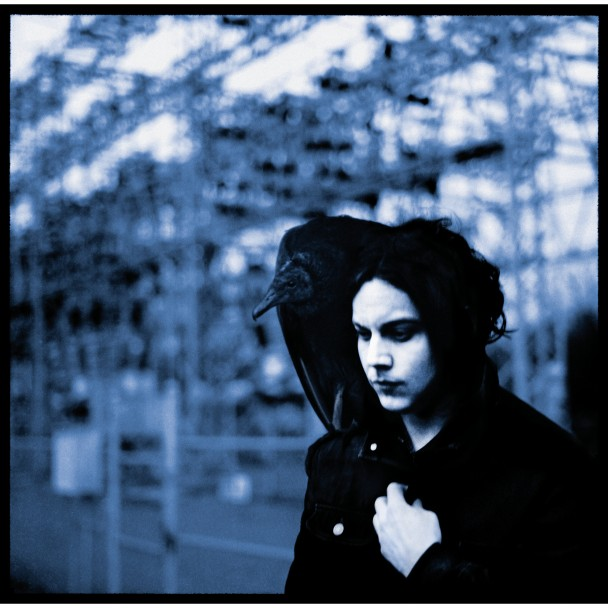 Jack White is using most of the spectrum available to him. Instead of choosing one direction he knows how to combine them and mend them together into one steaming album. Yet it doesn't result in a wild mix of ideas. He knows how to keep it coherent since every song unmistakably bears his signature. From the swinging album opener 'Missing Pieces' to the hard rocking 'Sixteen Saltines', from the piano driven R&B song 'Trash Tongue Talker' to the psychedelic 'Take Me With You When You Go'. This record is giving you the best of everything. White is showing he doesn't need a band format to excel. He seems to feel comfortable in any environment. True genius will always reveal itself. Listen to 'Blunderbuss' on Spotify.